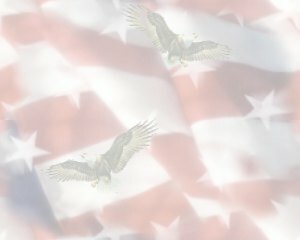 Rich, Joseph C., 2ndLt. .
Fred Hart (radio operator), SSgt Thomas Smeal (Asst. operated out of bases in western China. senior pilot Lt. Richard Merideth, commanding. Merideth, Stephen, Temples, and Cook. 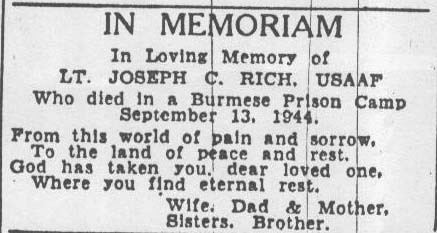 Lt. Rich, Lt.
imprisoned in the infamous Rangoon Prison Camp. physical abuse; at death weighing only 80 pounds.